Reading in the Early Years and Key Stage One. Reading is a fundamental life skill - we place a huge amount of importance on the development of good phonological knowledge and the acquisition of early reading skills at St Bede's School. All children are heard read daily by the Class Teacher/Teaching Assistant in guided reading sessions. Additional reading occurs each week with parent helpers, students or older children from Key Stage Two listening and supporting the children in their reading. Targeted groups are identified each term to support the development of reading for those children who may be falling behind. Advice on how to help your child at home is given out in the October Open Evening and can be found on this page. We encourage parents to listen to their child read every day and to record a comment in their child's reading journal. We use a range of schemes at St Bede's School to help develop the children's reading. In the Early Years and Key Stage One we have invested money in reading books that ensure the children apply their phonic knowledge from the teaching of Read, Write Inc such as Songbirds and Collins Big Cat Phonics. As the children become more fluent they will begin to use Rigby Star and Collins Big Cat independent reading books. We assess the children's reading through guided and independent reading observations. We also use PIRA formal assessments at the end of each term to check the children's phonological and comprehension development. Through the use of these methods we can ensure that your child is making progress and move them onto the next coloured book band when ready and plan interventions if needed. Comprehension is taught through a range of methods, such as discussing books and pictures in guided and independent reading, questions during story time, shared reading in English lessons such as exploring a leaflet or reading a postcard, reading challenge questions linked to the child's independent reading book (Year 2) before more formal comprehension practice is introduced in preparation for the SATs at the end of Key Stage One. A huge priority for our school is reading for pleasure! All children visit the library van twice a year and select books to be taken home to share with their family. The children also enjoy a story on the library van and are exposed to new titles such as the latest virtual books that are becoming available on the market. Each child is given the opportunity to select a new library book to take home each week. The children are encouraged to sign up for a library card and we have strong links with the library at Morton Manor and Shadygrove Road. Daily story time is enjoyed by all children in the Early Years and Key Stage One. Nursery, Reception, Year One and Year Two are paired with a Key Stage Two Class every half term for paired reading. 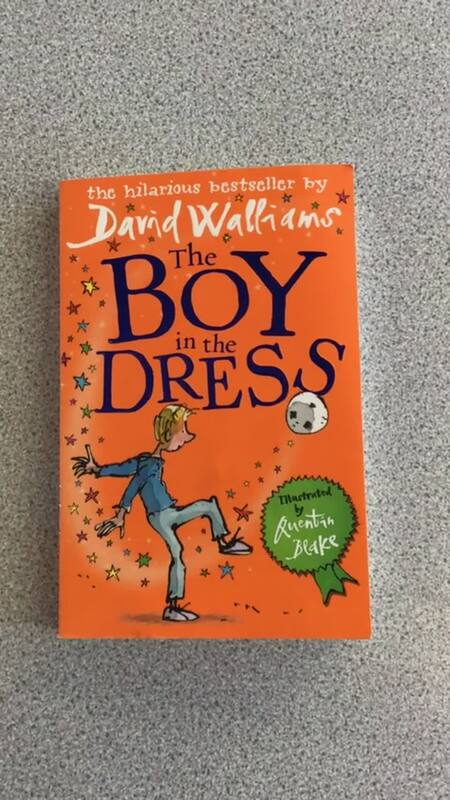 We join in with World Book Day, have been lucky to have authors visit and discuss their work and encourage the children to become authors themselves. The teaching of Phonics is an integral part of the curriculum. In the Early Years and Key Stage One, systematic daily phonics is taught, using Read Write Inc. Phonics which is a comprehensive literacy programme that aims to get children reading and writing quickly. The programme enables teachers to develop children's skills in reading, writing, spoken language, vocabulary, grammar and spelling in a fully integrated way, to raise standards in children's literacy and spark a lifelong love of reading. In Read Write Inc. Phonics lessons, children learn to read accurately and fluently with good comprehension. They learn to form each letter, spell correctly and compose their ideas step-by-step. Throughout the programme, children learn the English alphabetic code: the 150+ graphemes that represent 44 speech sounds. They rapidly learn sounds and the letter, or groups of letters, they need to represent them in three sets of Speed Sound Lessons. Simple and enjoyable mnemonics help all children to grasp the letter-sound correspondences quickly, especially those who are at risk of making slower progress or those who are new to learning English. This learning is taught and consolidated every day. High frequency words that are not phonically regular are taught as 'tricky' words (we call them Red Words) and are practiced frequently. Lively phonic books are closely matched to children's increasing knowledge of phonics and 'tricky' words so that, early on, they experience plenty of success. Repeated readings of the texts support their increasingly fluent decoding. A thought-provoking introduction, prompts for thinking out loud and discussion help children comprehend what they are reading. Teachers read aloud and discuss picture books with similar themes to those in the Storybooks, so children build up background knowledge ready for the next Storybook. The teaching of phonics is of high priority to all teachers as it enables pupils to decode for reading and encode for spelling. We ensure that our teaching of phonics is rigorous, structured and enjoyable. Children have discrete, daily phonics sessions (Monday-Thursday) where they are introduced to new phonemes, can practise and revise previous learning and have plenty of opportunities to apply the knowledge they have. We use a range of multi-sensory strategies to enthuse and engage the children, including the use of interactive whiteboards, magnetic letters, speaking and listening, songs, rhymes and practical activities. 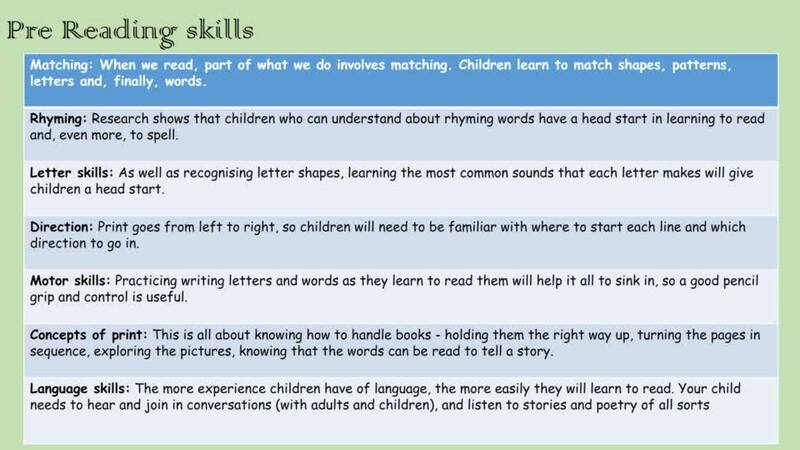 Children work with pace and are encouraged to apply their knowledge across the curriculum with any reading or writing activities. The children's phonological awareness is assessed daily in phonics sessions and through half termly assessments. We screen the children regularly to ensure rapid progress is achieved and to inform next steps in planning. Pupils are grouped into phonics bands based on these on-going assessments and their learning needs. Children from KS2 who are identified as needing a boost to their phonics knowledge also continue these daily sessions. Watch this space for our monthly book reviews. 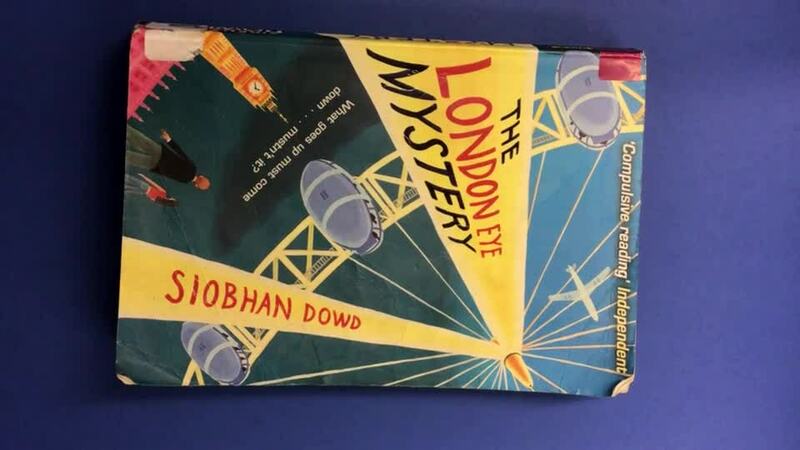 Charlotte from Year 5 reviews The London Eye Mystery.